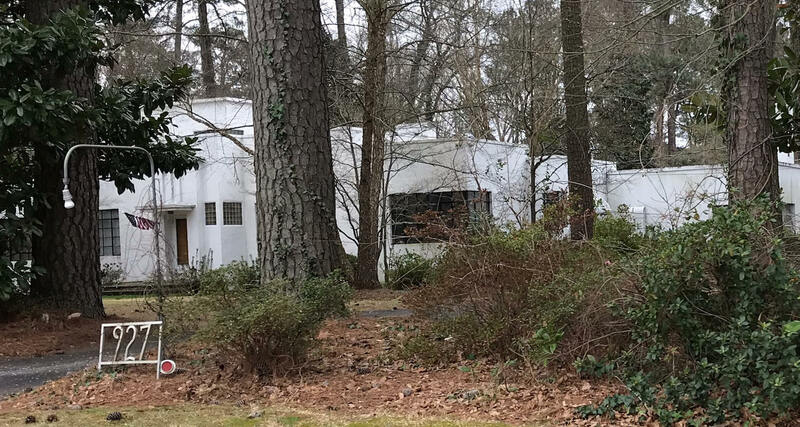 1947 - The Cornelius Sarvis (Neal) Bass House, 927 Raleigh Road Parkway West, Wilson. 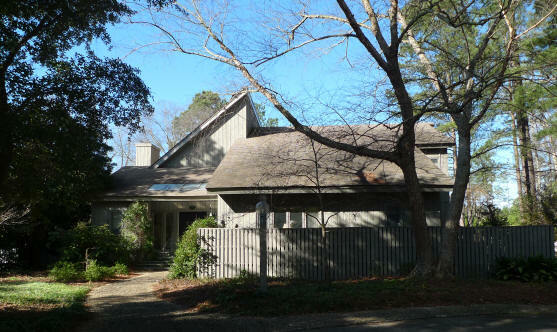 Designed by Frank Whitaker Benton, it was the first international style house in Wilson. Sold to Charles Cauley. 1956 - The Paul B. and Bettie H. Bissette Jr. House, 1000 Salem Street NW, Wilson NC. Architect unknown. Still owned by the Bissettes as of 2015. 1978 - The A. Winnett Peters House, 1009 Woodland Drive NW, Wilson. Designed by Bill Barnes. Deeded in 2016 to daughter Betsy Peters Rascoe and Hunter Rascoe. 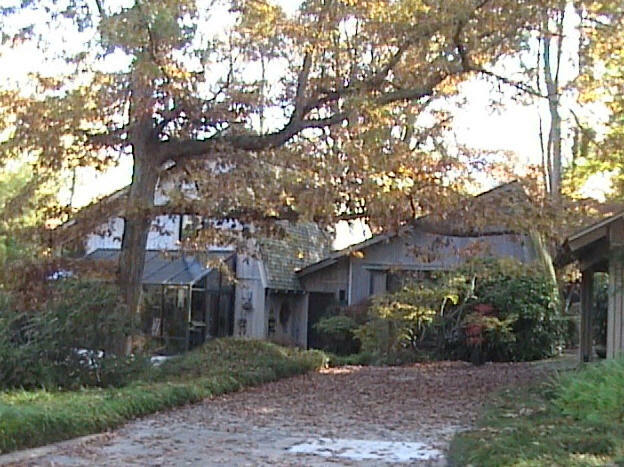 2000 - The Louis and Nancy Williford House, 404 Brentwood Drive North, Wilson. Architect unknown. Sources include: Barry Lamm, Brad Farlow.